Cycling has many benefits. It’s good exercise, is good for the environment, helps you skip traffic congestion, and is fun! Nonetheless, cycling does come with its share of risks and the most dangerous one of all is sharing the road with motorized vehicles. Riding alongside cars, trucks, and motorcycles means you have to trust your health to the good judgement of those drivers, but unfortunately, motor drivers aren’t always as cautious as they should be. If you are cyclist who has had a personal injury by a motor vehicle, you probably feel buried by police reports, insurance adjuster calls, and medical bills. Not only do you have to worry about your physical recovery, you also need to stress about how you are going to pay for your insurance premiums, property damage, and loss of income due to time spent in recovery. Was your accident the result of driver negligence or incompetence? If the crash wasn’t your fault then you shouldn’t be forced to pay for your recovery or damage to your bicycle. Contact a bicycle accident attorney today and start building your case for damages. 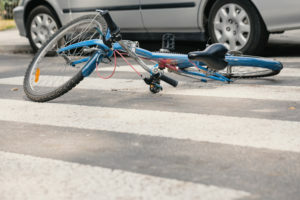 Determining who is at fault in a bicycle accident requires understanding how the accident took place. Which of the following three categories would you say caused your accident? These are collisions where a motor vehicle driver strikes a cyclist out of negligence or incompetence. For example, was the driver texting or on the phone when they hit you? Did they run a red light or stop sign? Where they speeding? Or intoxicated? At Brain Injury Law of Seattle, we believe in seeking the maximum possible amount of compensation from accidents which occurred through driver error. Bicyclists have no protection from the cars and trucks rushing by beside them, so distracted and incompetent driving needs to be punished or else more cyclists will pay the price with their health and lives. Failing to obey traffic law. Some cyclists forget that they are required to obey traffic law when riding on the road. Failure to maintain bicycle. This becomes a legal issue if the accident was caused by a problem with your bike. For example, a chain that you should have replaced snaps and causes you to crash into a car. Not wearing a helmet. Liability may be split if you received head injuries but weren’t wearing a helmet. Riding while intoxicated. Just like driving, riding a bike while under the influence of alcohol or drugs is illegal. This includes riding on the road and on sidewalks. If the accident happened due to something in the environment and not due to negligence on your part or the drivers, then the fault could fall on environmental factors. If this is your case, then a bicycle accident attorney is crucial to helping you determine who is responsible for the environmental factors which caused your collision. Once your attorney finds them, you can pursue compensation from them. A piece of construction equipment was left in the bike lane, forcing you to swerve into traffic to avoid it. You crashed against debris in the road that was dropped from a truck load. An unfilled pothole caught your tire and wrecked your bike. 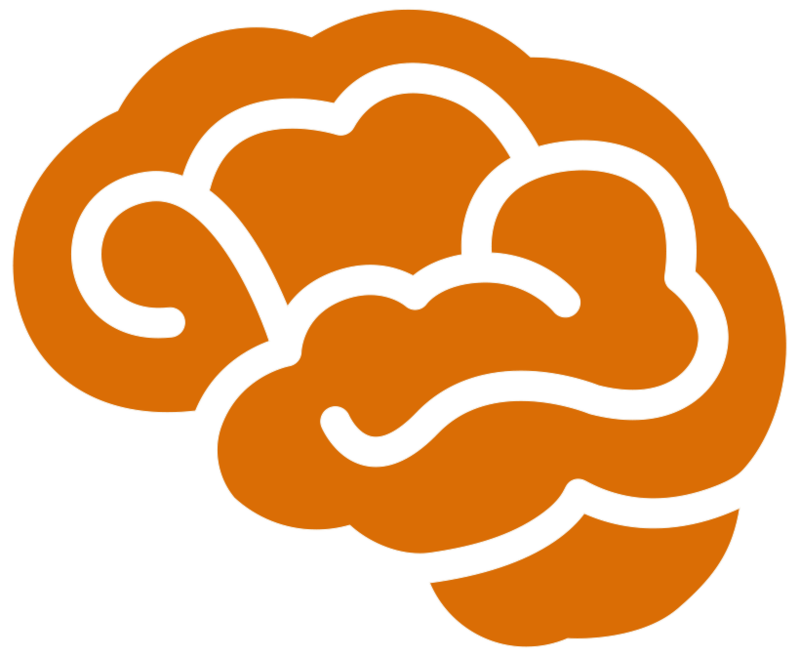 Traumatic brain injury (TBI) can occur when a cyclist strikes their head in a wreck. This impact smashes the brain against the skull, which causes nerves to tear, blood vessels to burst, and brain tissue to swell. What makes TBIs extremely dangerous is that symptoms may take weeks to appear, by which time irreversible brain damage will have already been done. This means extensive medical testing is required to ensure that you don’t have a TBI, or if you do have one, to prevent it from causing damage. Due to the high costs, a lot of people don’t get the testing they need and move on from their accident at risk of TBI. Don’t make this mistake. 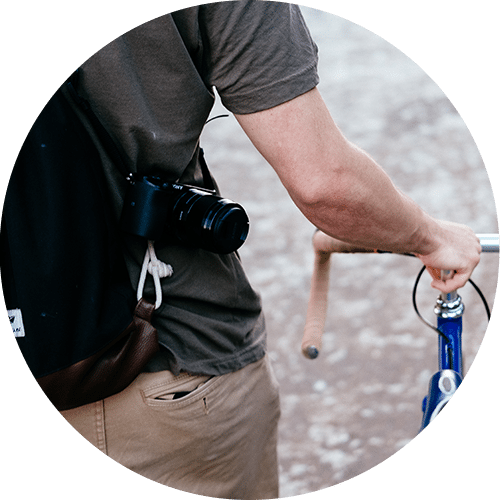 By working with a skilled bicycle accident lawyer you can protect your finances and make sure you get the testing you need to defend yourself from TBI. Here at Brain Injury Law of Seattle, we respect the good which bicyclists are working in our Redmond community and for our environment, so we take pride in recognizing how vulnerable cyclists are on the road and doing our part by defending them in court. We are dedicated to helping you get the justice you deserve and we will fight for your right to financial compensation. Let us handle the insurance phone calls and police reports so that you can focus on rest and recovery. We also work with families who have lost loved ones in bicycle vs. motor vehicle accidents. Our team of expert bicycle accident attorneys have over 25 years of experience helping the families of bicycle accident victims achieve their justice. Contact us for advice on your case today!